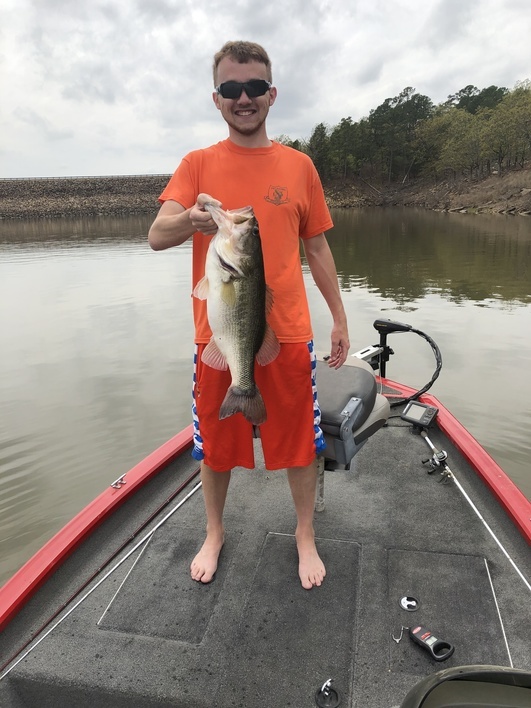 Jared Harvey caught this 8 lb. 11 oz. largemouth on April 7 at McGee Creek Lake. The fish was caught on a jig and trailer and released unharmed. Share your photos with us on Facebook, Twitter and Instagram.